Thank you for your interest in our videos! 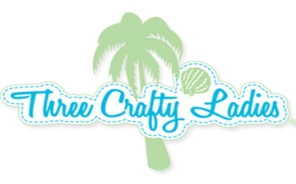 BROTHER SEWING MACHINE TUTORIAL - A "HOW TO GUIDE" FOR SETTING UP YOUR RENTAL MACHINE! Step 3: Place one strip right sides together, remembering to match the seams. Finger press down the fold. Open and cut along fold line. Repeat with second strip. 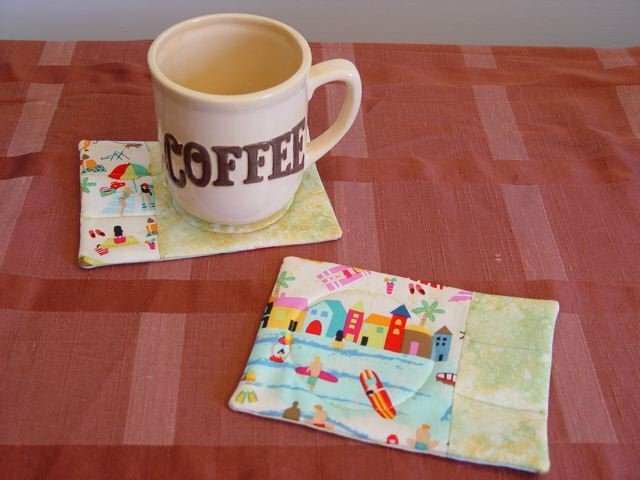 This will give you the front and back of two mug rugs. Step 5: Place batting on what would be the front of the mug rug. Doing this will keep the seam to the back when turned right side out. 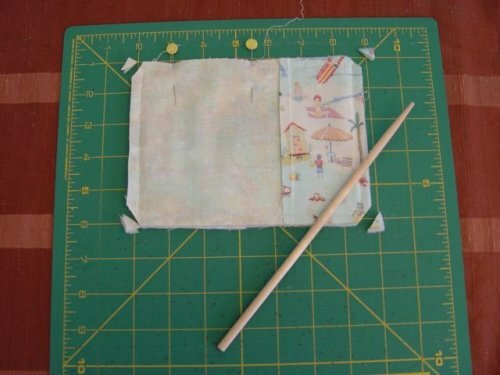 Pin through all layers, sew 1/4" seam, leaving a 2 1/2" opening for turning. 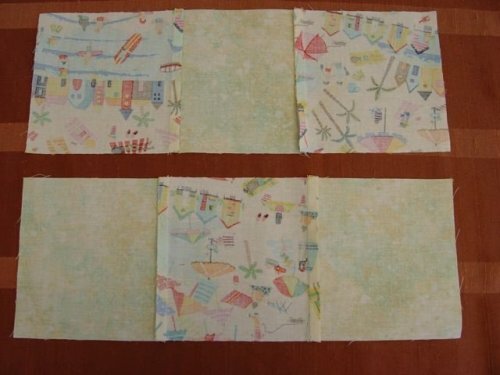 Clip the corners, being careful not to cut your seams and turn right side out. You can use a pencil to push out the corners once turned. 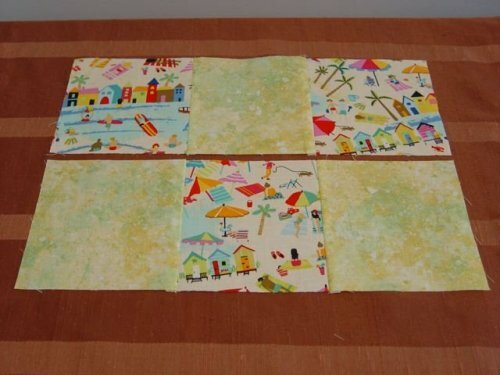 This pattern was adapted from a tutorial produced by The National Quilters Circle. Click here to watch their tutorial. This pattern was written by ChiWei of 1DogWoof. 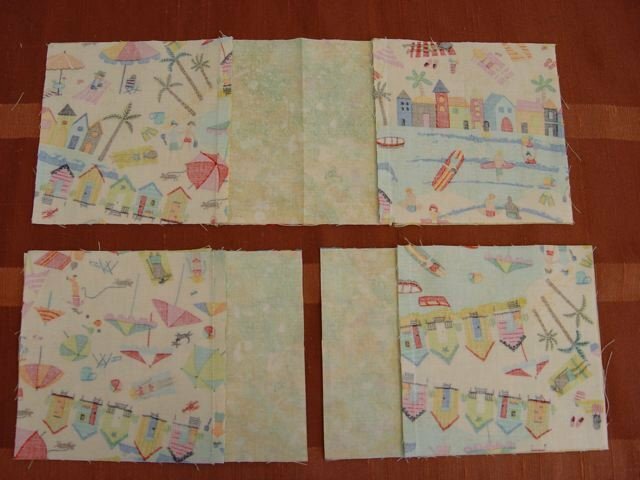 For additional help with this pattern, please visit their blog by clicking here!